If you’re certain that bae is someone you want to be with for the long-term, then we reckon that you wouldn’t mind splurging on an expensive meal. 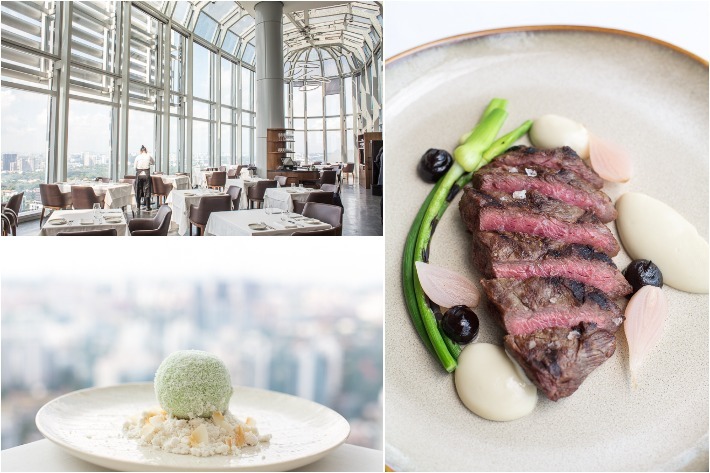 Whether you’re looking for sky-high fine dining or casual fusion fare, dinner in the gardens or a date beside the pool, Singapore is full of options for a special meal out. Here, we put some of the island’s most romantic dining experiences to the test. 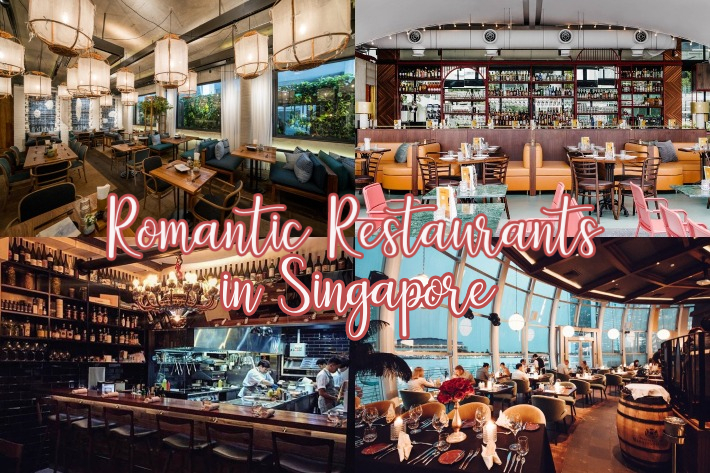 Set to enthral the senses and taste buds and have her in a state of surrealism from start to finish, here is our list of 28 romantic restaurants in Singapore perfect for valentines day, date nights, anniversaries, possible proposal venues, and everything else in between. Being one of Singapore’s most highly-anticipated cultural celebrations, the Lunar New Year is a remarkable one that sees the coming together of family, friends and loved ones. Whether you observe the festivities, we can all agree on one thing; that it’s always a feast. This year, leave no room for hiccups by taking the celebration outside instead. Over at award-winning Racines, perched on the fifth floor of Sofitel Singapore City Centre, look forward to a medley of sumptuous festive offerings along with a variety of set menus, curated, designed and crafted by a veteran in the art of traditional Chinese cooking, Executive Chef Andrew Chong himself. Be wowed by the artistry that is the Malaysian born chef’s elaborate fortune-enhancing creations, from his extravagant and exquisitely assembled Seafood Abalone Treasure Pot with Braised Cabbage and Black Moss (Pen Cai) to his signature Clay Pot Royale Braised Duck with Sea Cucumber. 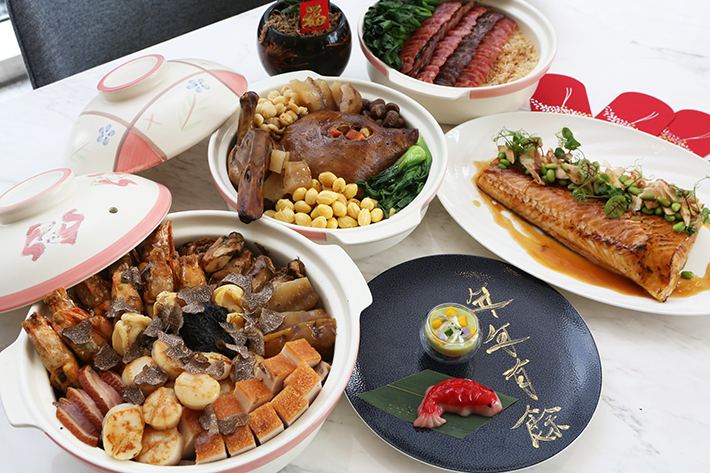 Our readers can get 15% OFF Racine’s CNY takeaway orders using our code’ LADYIRONCNY’ on Sofitel Singapore City Centre’s website.